This week we lit our torches, grabbed our pitchforks (mine is made by Dell) and joined the mob. The evidence of our rage is all over the web. Here’s why another billion-plus fine is the last thing that we should be hoping for. Contrary to the reports that VW immediately worked with EPA after the facts became clear, the company stonewalled European researchers and regulators, and then the EPA, until the EPA finally threw up its hands and told VW it simply would not approve their 2016 models for sale in the U.S. The myth that VW executives didn’t know about this is further disproven now that the board has fired multiple department heads and the top dog resigned or was forced out. Think back to the recent GM, Hyundai, and Toyota scandals. How many CEOs were canned. Zero by my count. VW’s board also released a statement saying it would itself refer the matter to German prosecutors for legal action. In other words, “turn itself in.” Quite the opposite of GM who hired a professional “smoother-over” to handle the dirty work and hand out sacks of cash. Everyone that gets caught doing wrong has the instinct to try to get away, VW was no different. 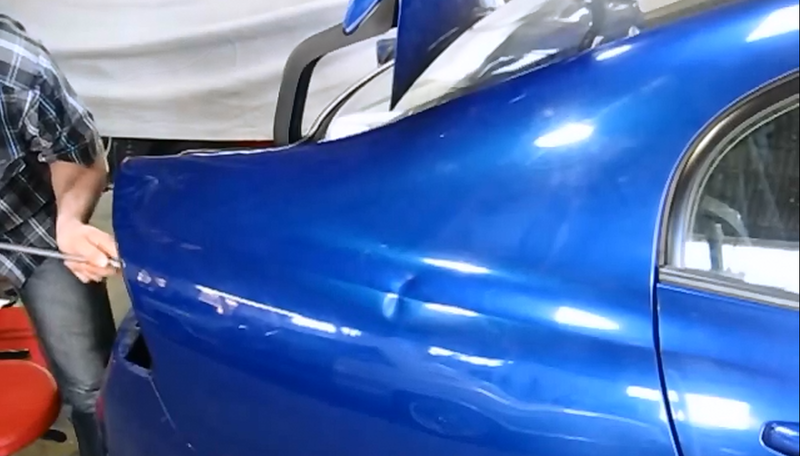 However, now that the truth is out, the company seems to be doing something very unusual. Unless you write about cars for a living you may not realize that VW is a very small automaker in terms of sales in the U.S. It isn’t for a lack of trying. 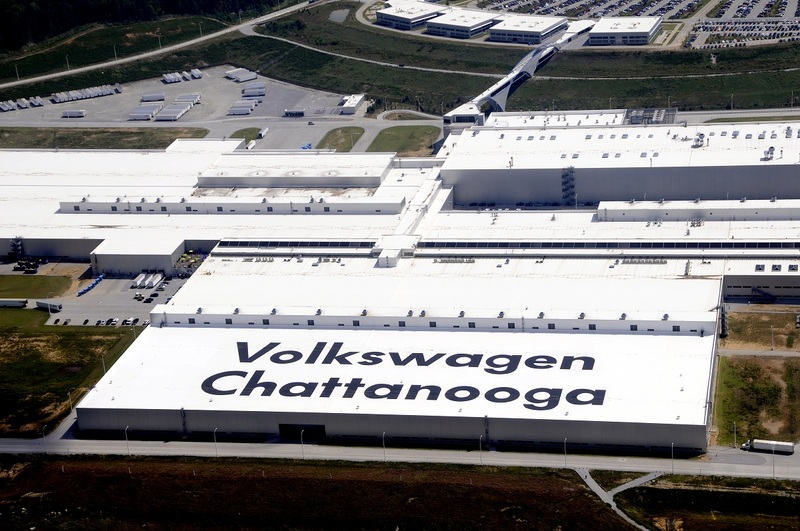 The company began making cars in North America long ago and moved its Passat production to Chattanooga, Tennessee about six years ago. 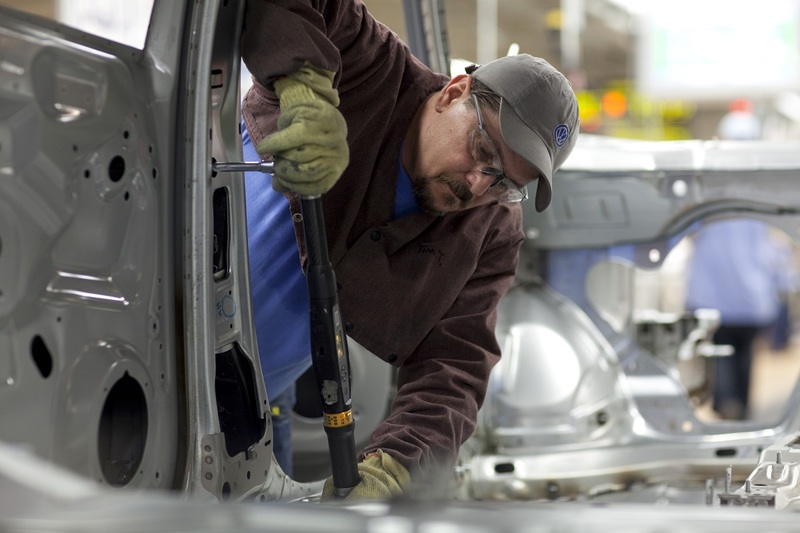 The company has dealership employees, designers, and folks turning wrenches in the plants who deposit their checks in the local bank, buy homes and make tax payments. I’ve met some of them. Nobody in the U.S. wins if VW is fined out of business. Yup, the diesels are dirty. We’ve all known this a long, long time. Please don’t pretend to be shocked. 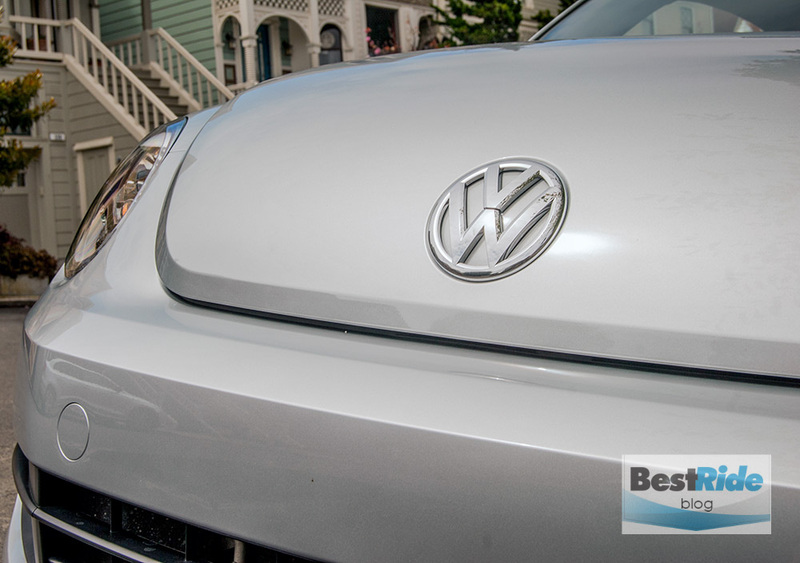 Rebranding them “clean diesel” wasn’t VW’s idea alone. The other German automakers and even the U.S. automakers all hopped on board because the EPA’s fuel economy regulations have scared them to death. They want and need any and all tools to meet the requirements. Setting aside the soot and NOx spewers, VW makes cars that many Americans, and pretty much all of the rest of the world, love. 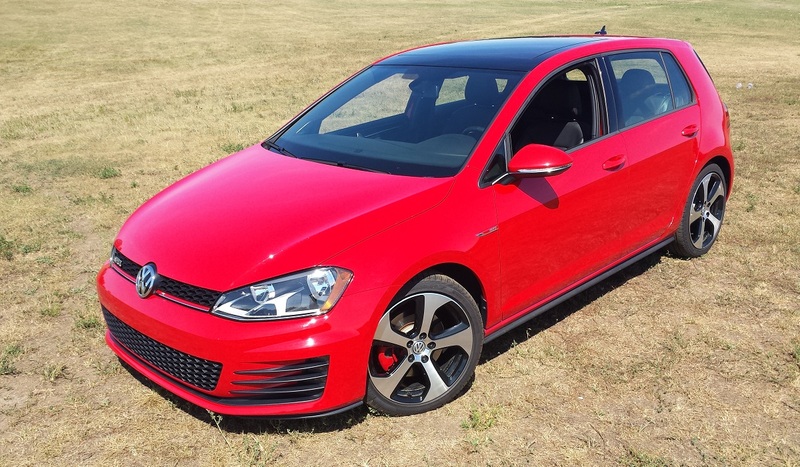 The Golf, Jetta SportWagen, Beatle, GTI, Passat and other cars in the lineup have legions of loyal fans. The Audi folks make some classy rollers and lead in the premium compact segment. Do you think the people that screwed up at GM were harmed by the recent $900 million dollar fine? We bailed out GM to the tune of $11 billion a handful of years ago and then gave the “new” GM, the old GM’s $45 billion in tax credits. 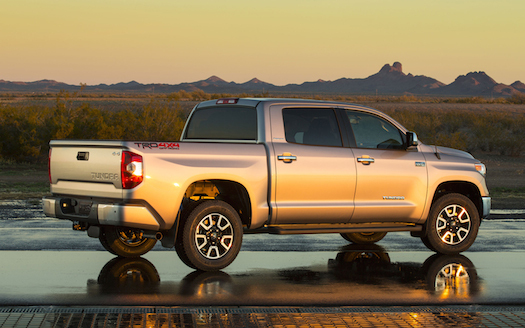 Toyota was the most profitable automaker on the planet before its $1.2 billion fine. And it was the most profitable after the fine. How about a new idea? Let’s find the people that made the decisions to cheat on emissions and put them in jail and fine them personally. Why hurt Joe Lunchbucket, and the millions of hard-working people all over the world with VW stock in their retirement IRA mutual funds or whose pensions hold VW stock? What did they do wrong? Is it too much to hope the individuals at VW that cheated are found and punished and the rest of the company left to continue making cars and creating jobs?